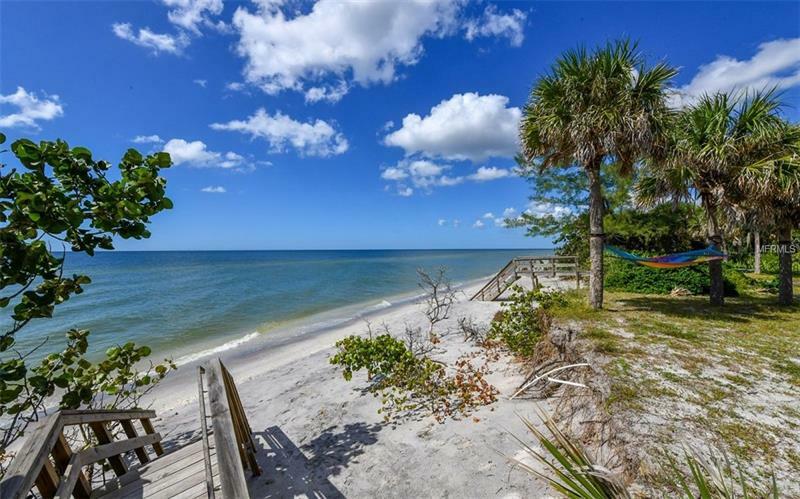 Move right in and enjoy the Beach Life and the ambiance of Manasota Key. 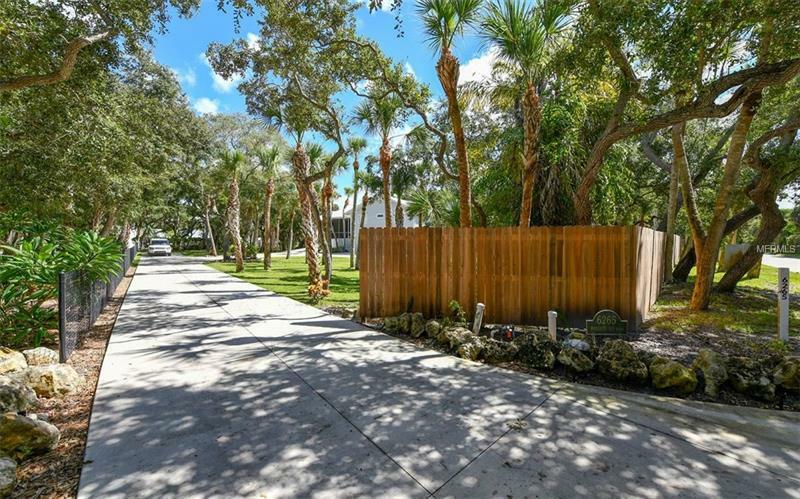 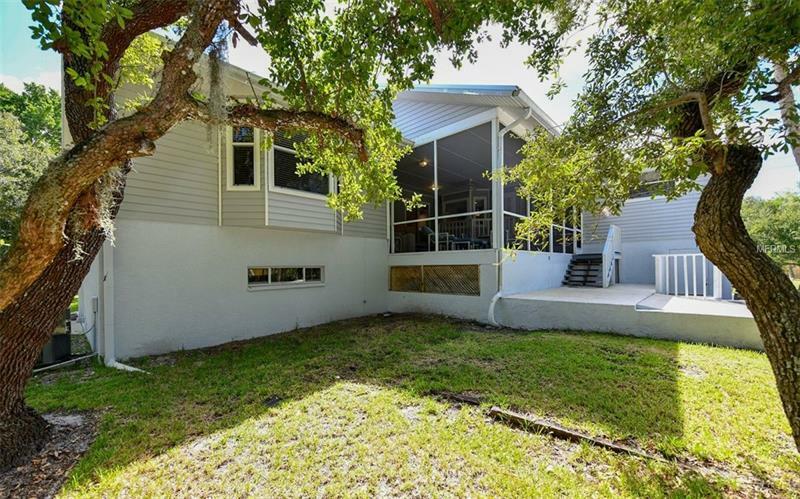 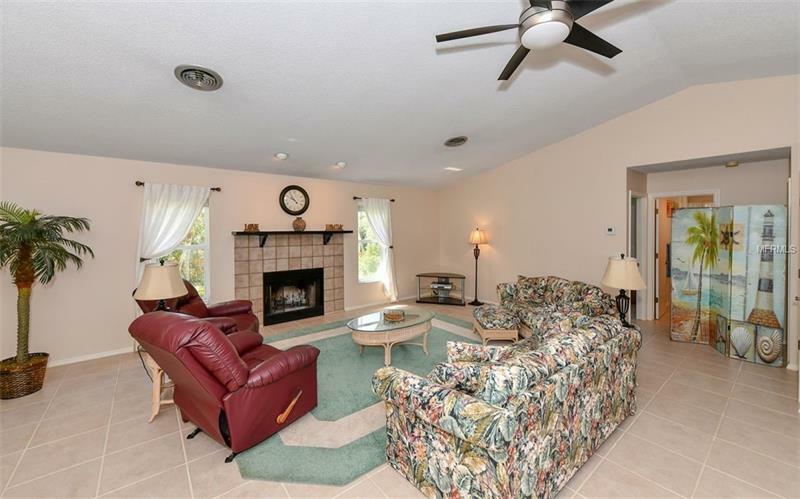 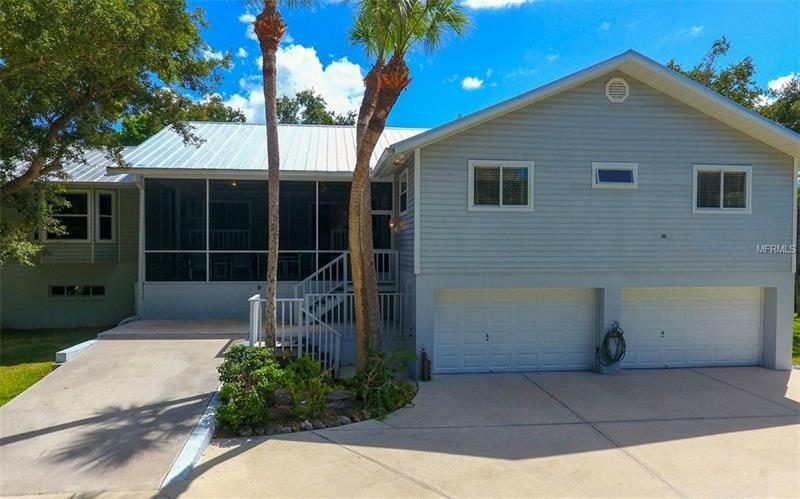 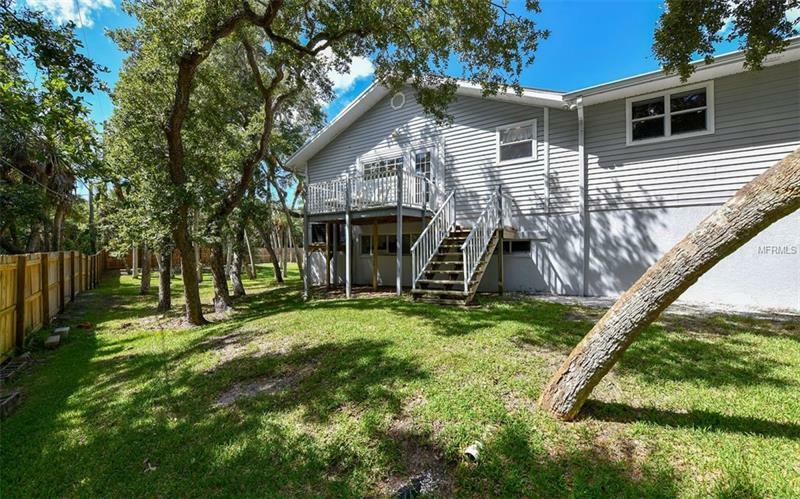 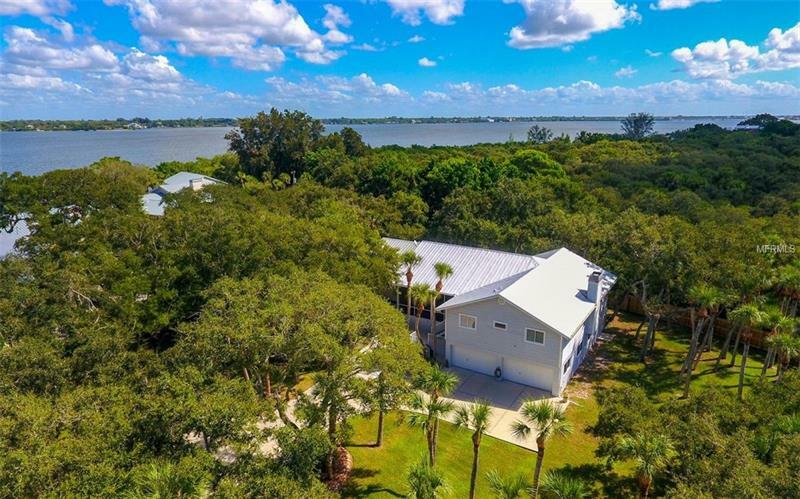 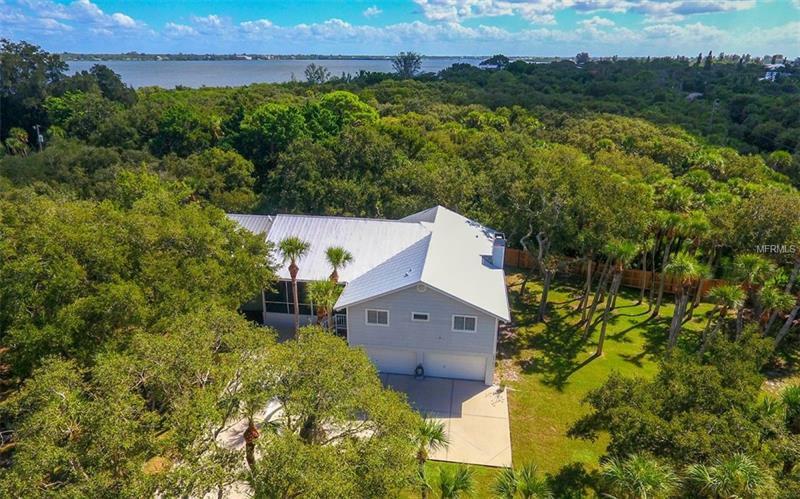 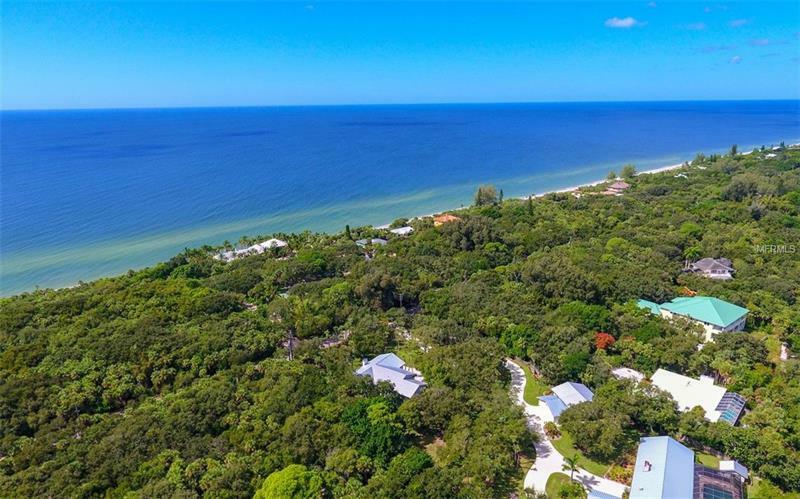 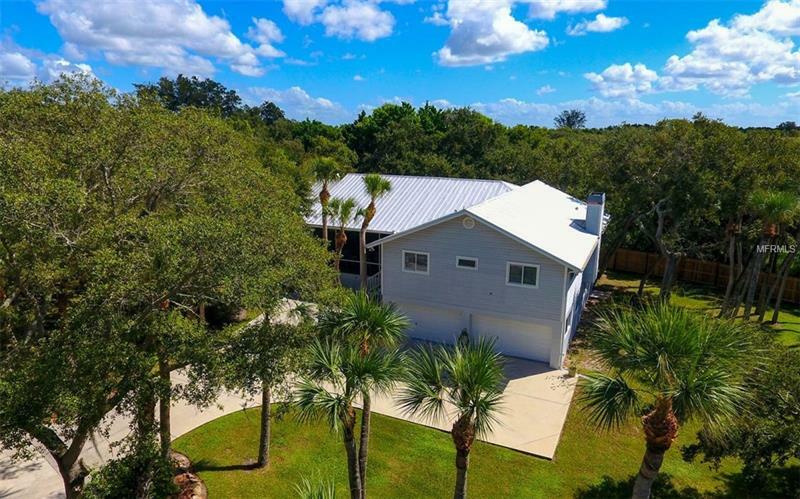 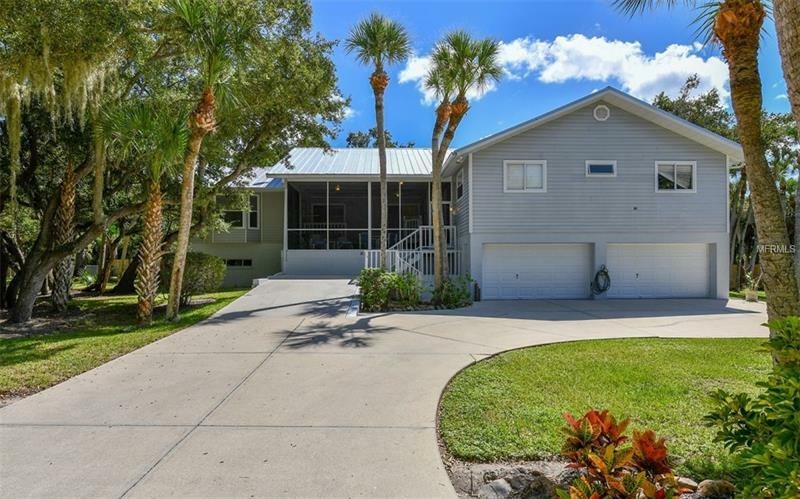 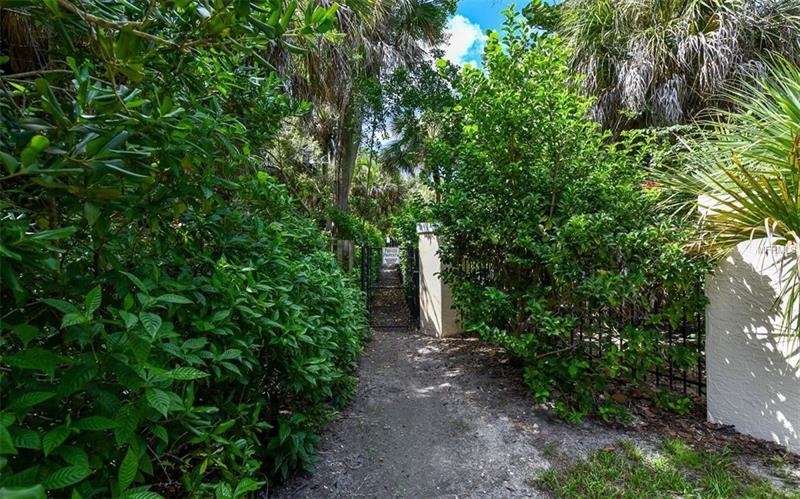 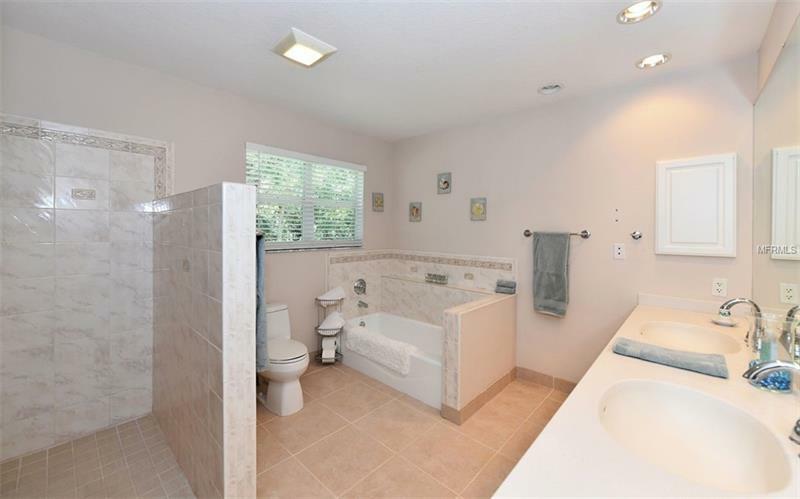 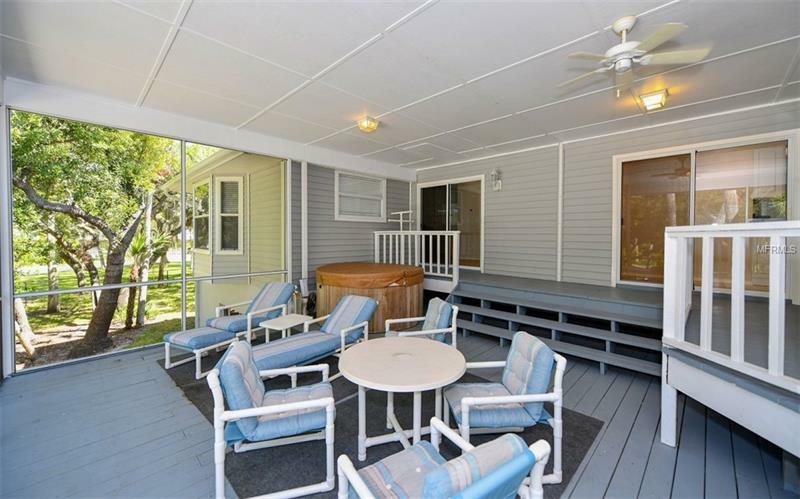 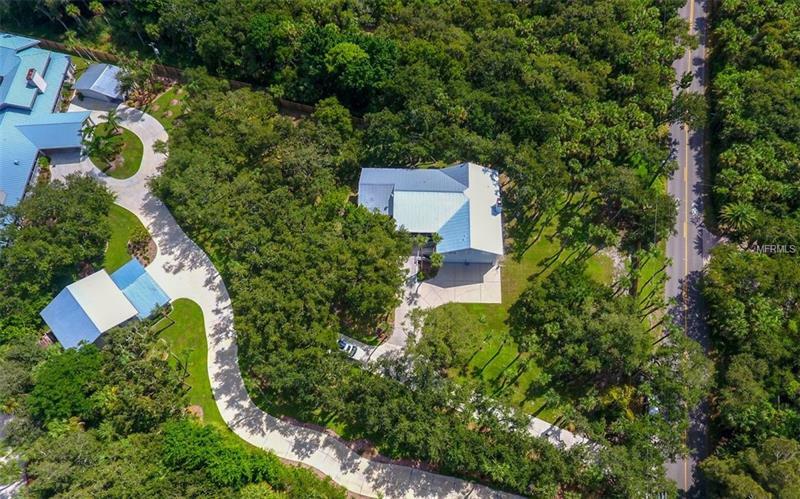 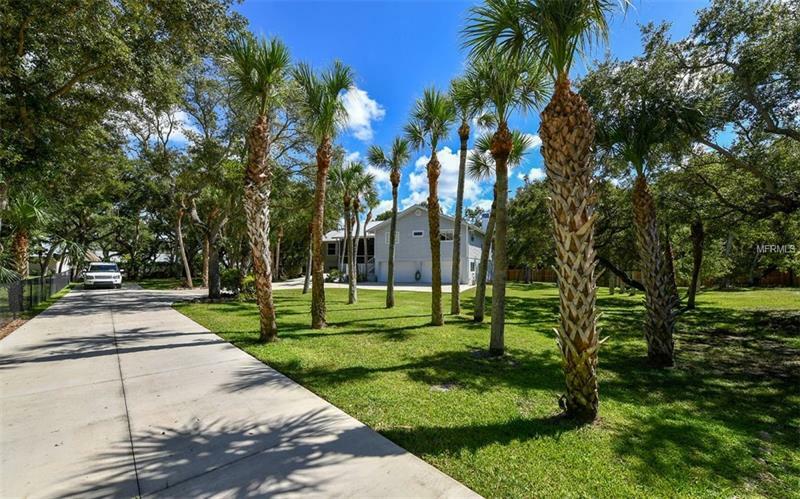 The home sets on a large fenced acre lot with mature landscaping and a safe distance from the beach. 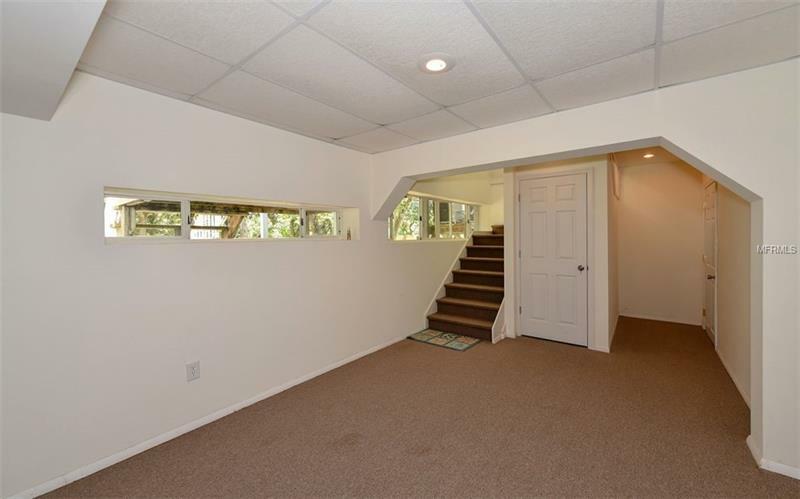 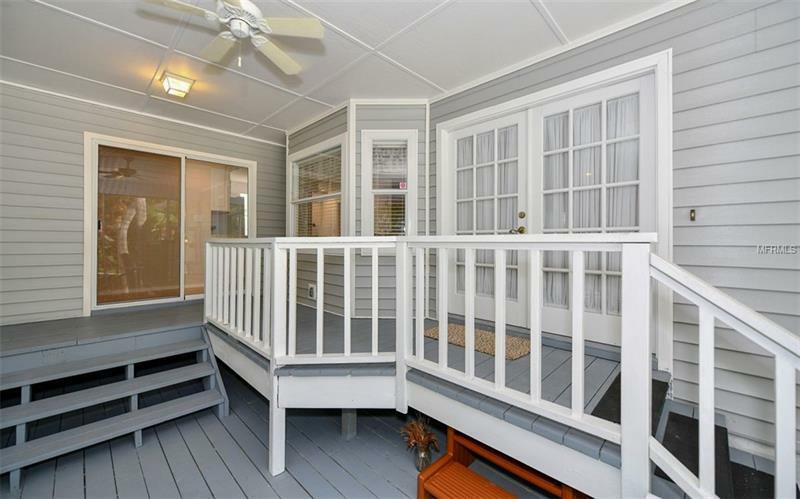 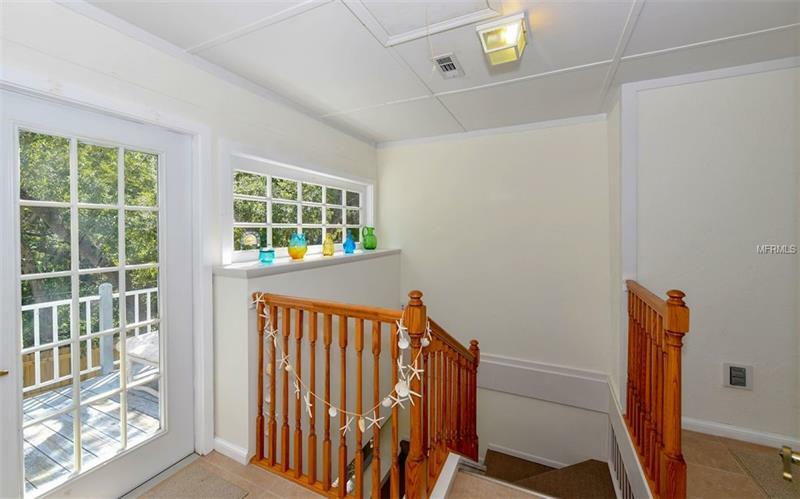 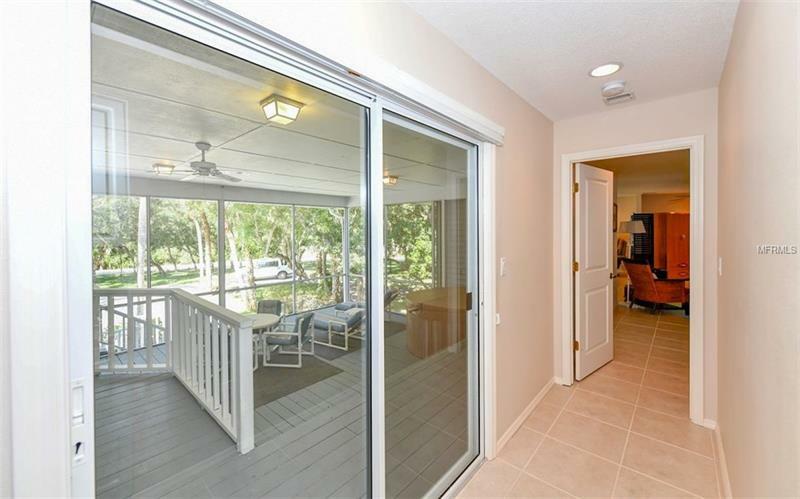 You enter through a 20 X 20 two story covered screened front porch. 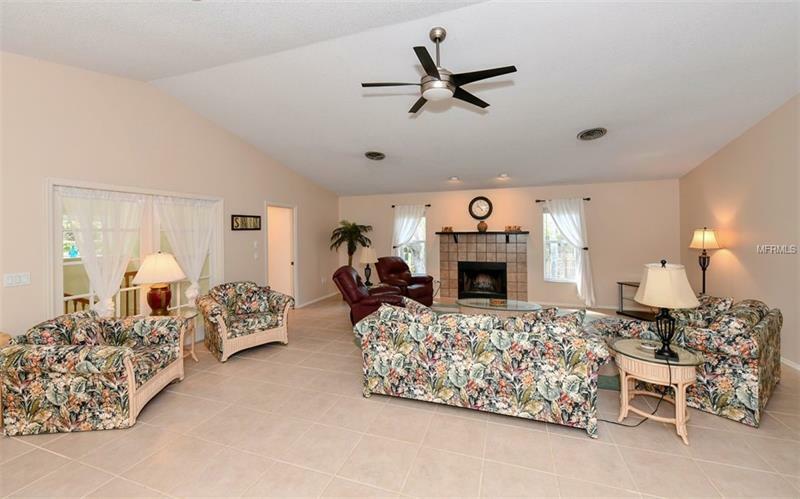 Then you go into the large great room with high ceilings and a stone fireplace. 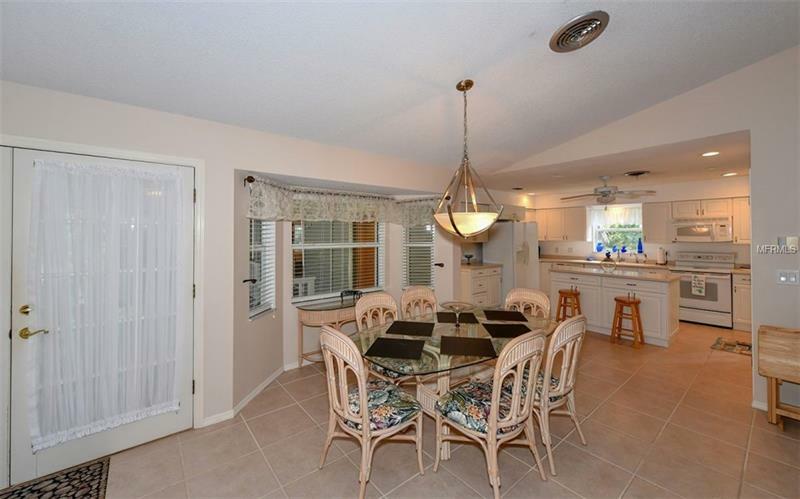 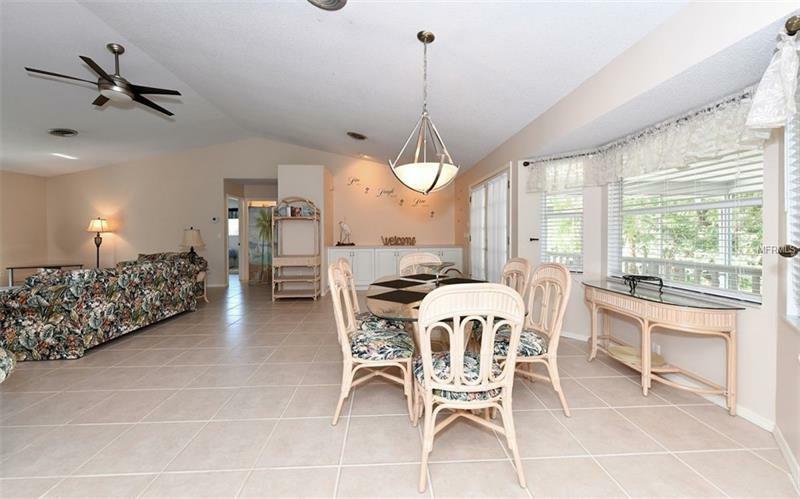 A nice open plan with kitchen and dining rooms open and flowing into the Great room. 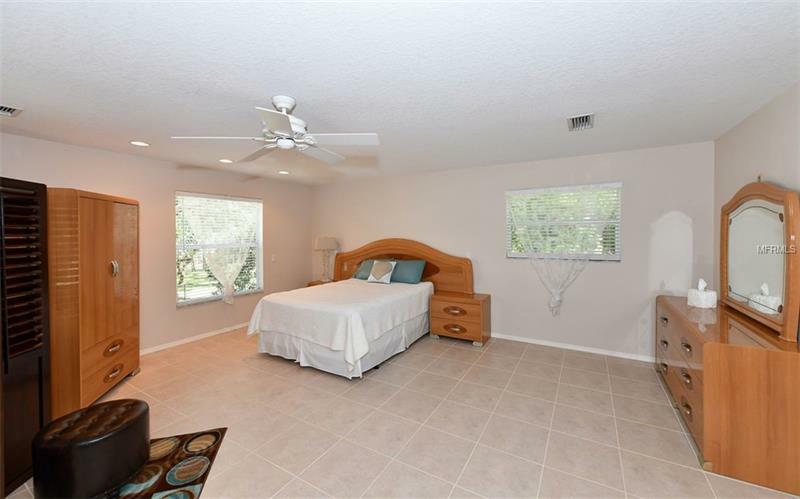 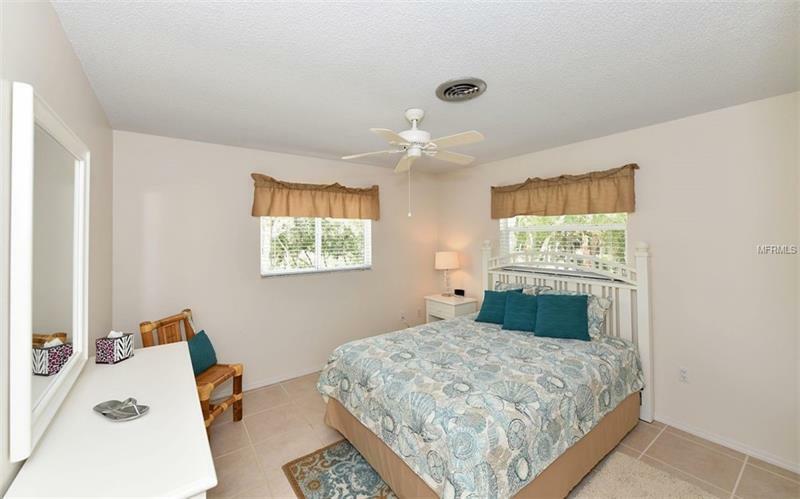 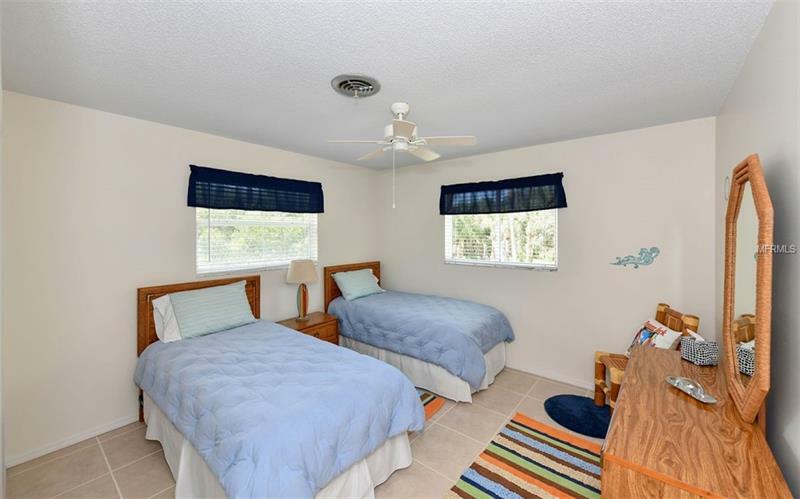 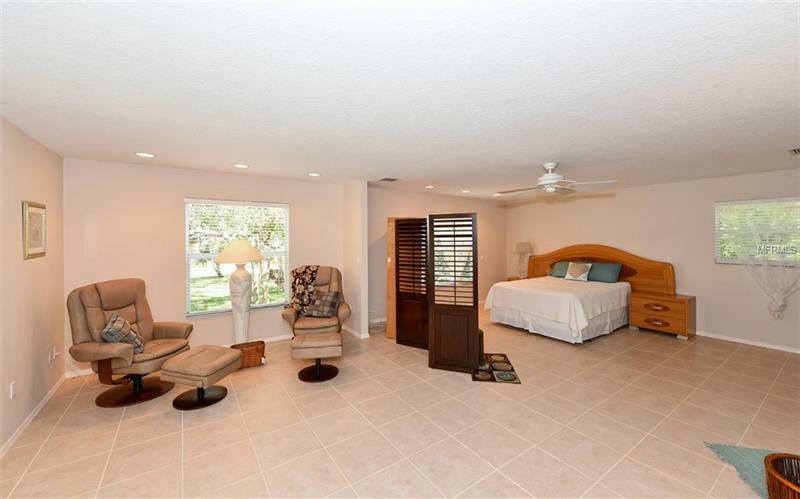 A very large master suite with siting area and built in office space with granite counter tops and a door to lanai and hot tub. 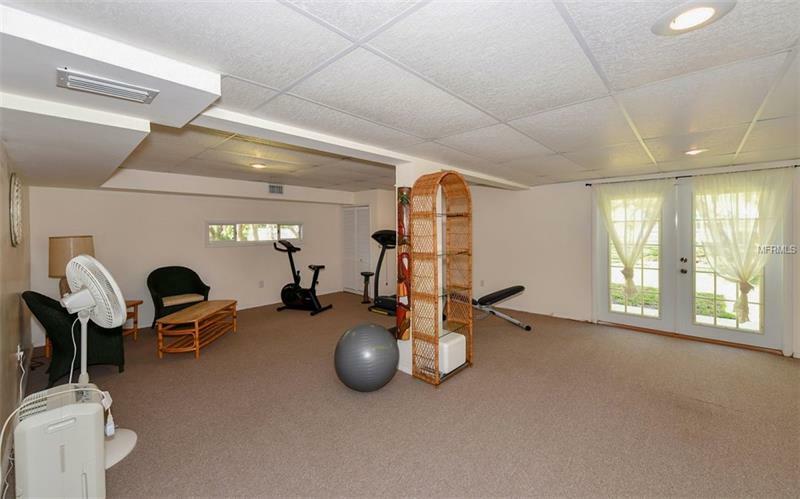 A Lower level has large exercise area 24 X 17 and a 45 X 11 air-condition storage area. 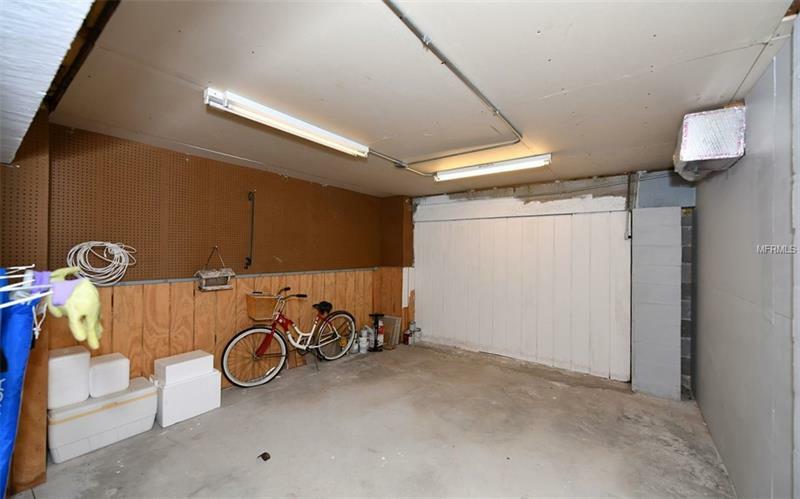 There is a 14 X 11 workshop area and the garage is for three plus cars and golf cart or boat & water toys. 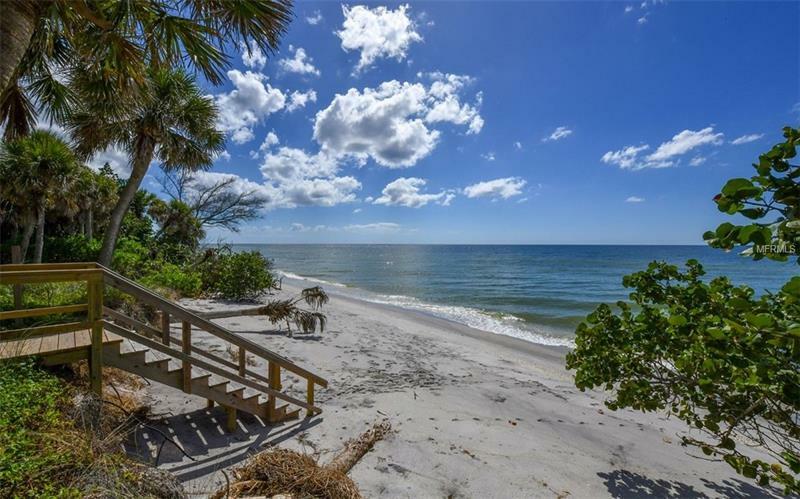 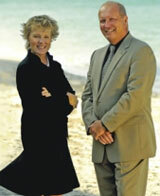 And don’t forget the Deeded Beach Easement did we say Deeded Beach Easement to take you over to the sandy wide beach. 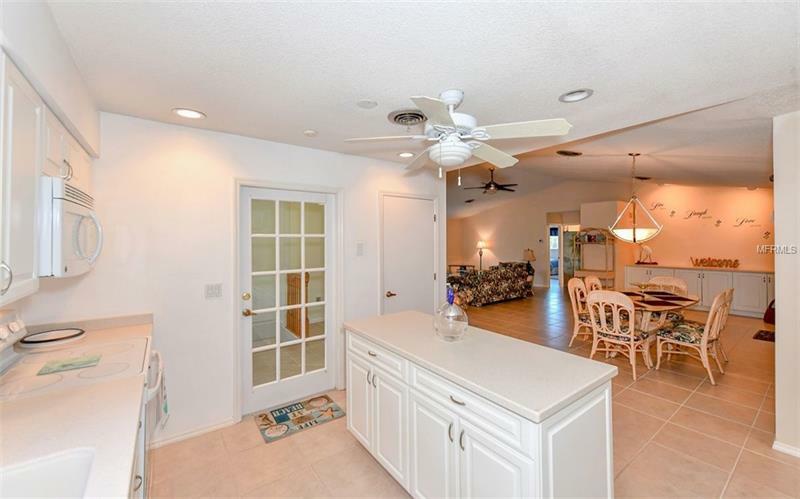 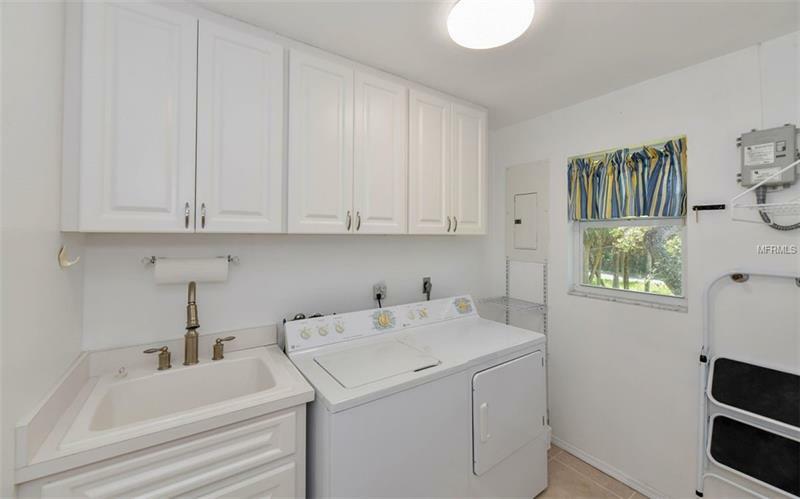 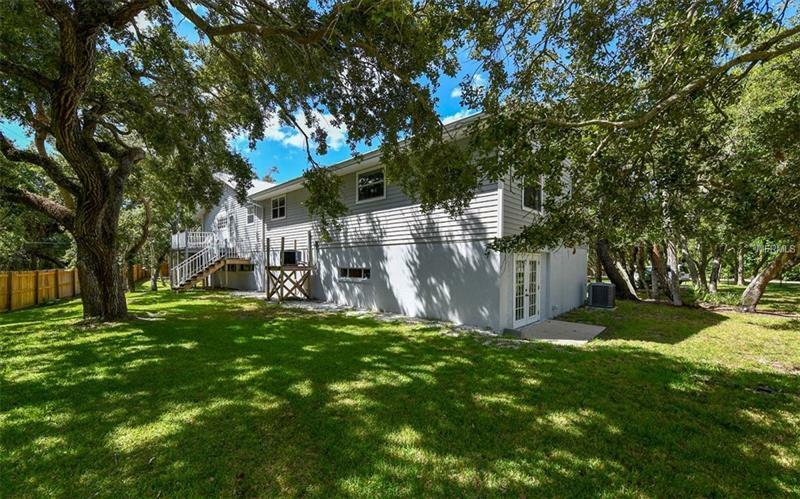 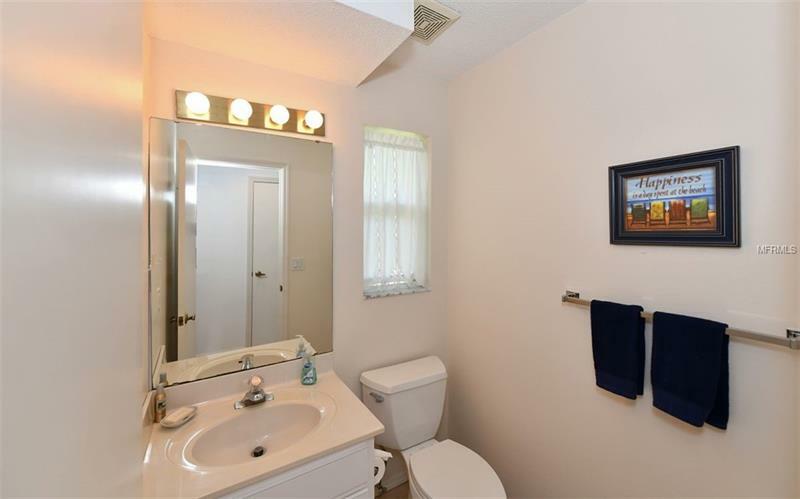 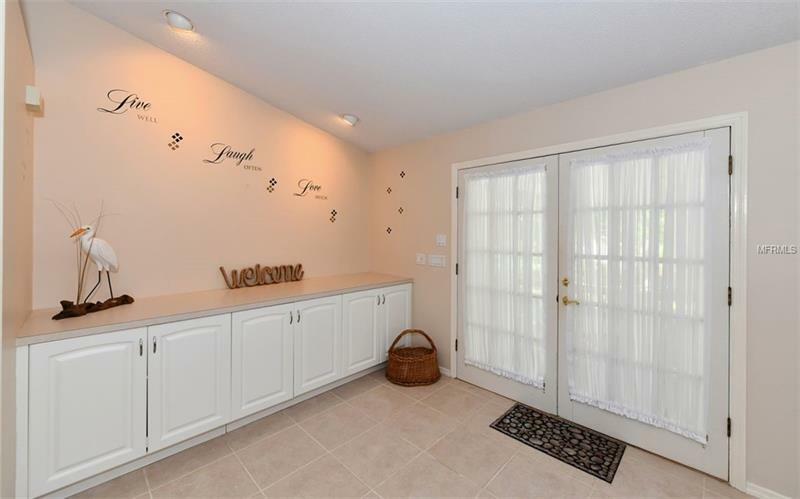 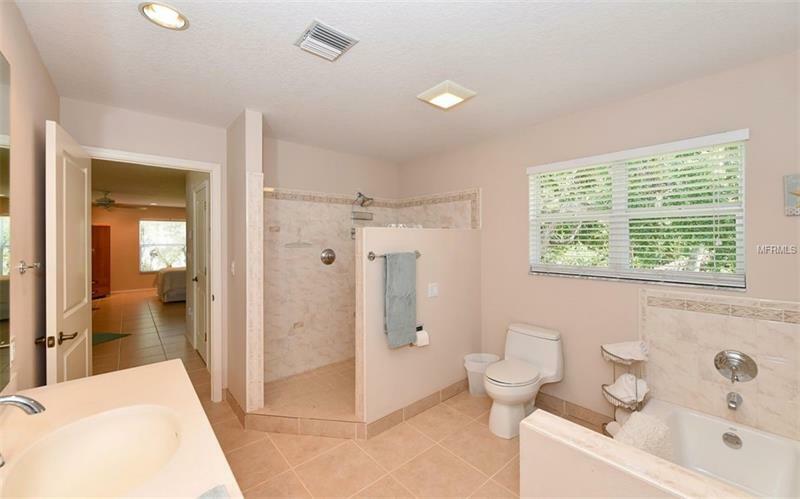 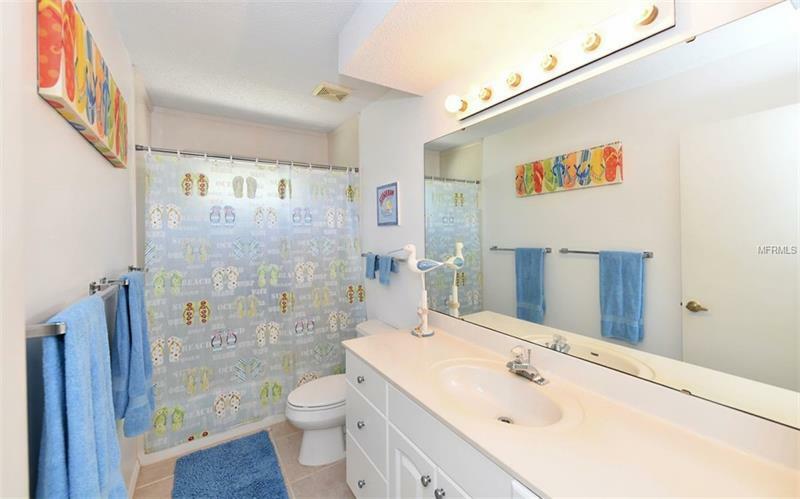 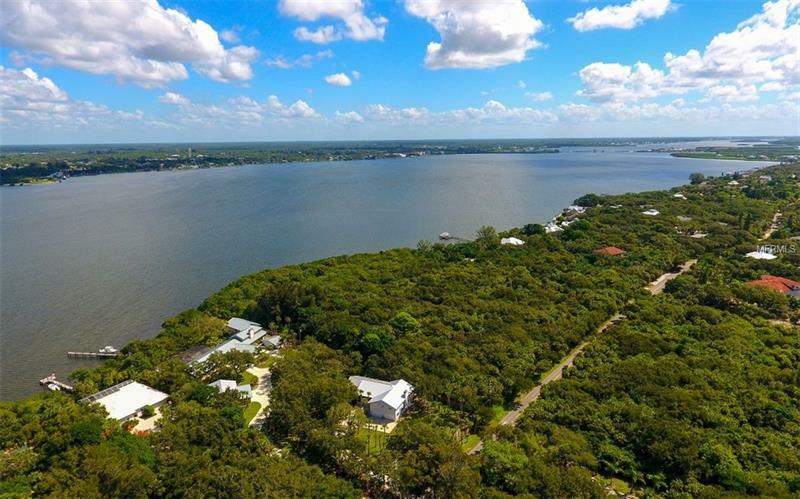 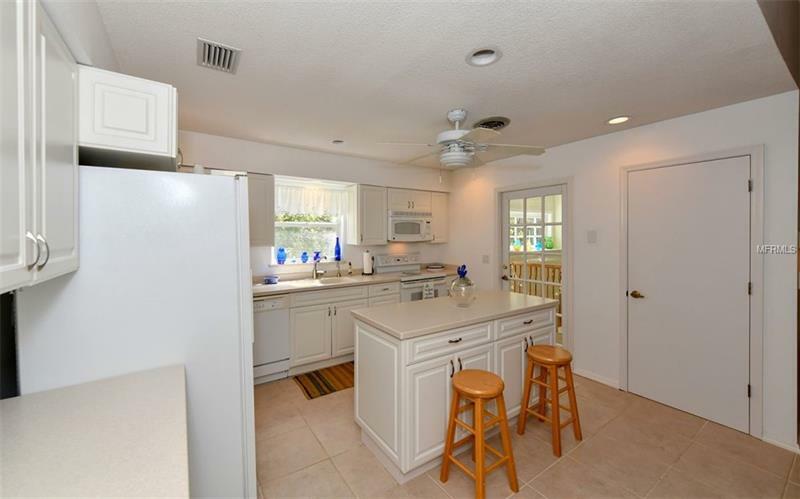 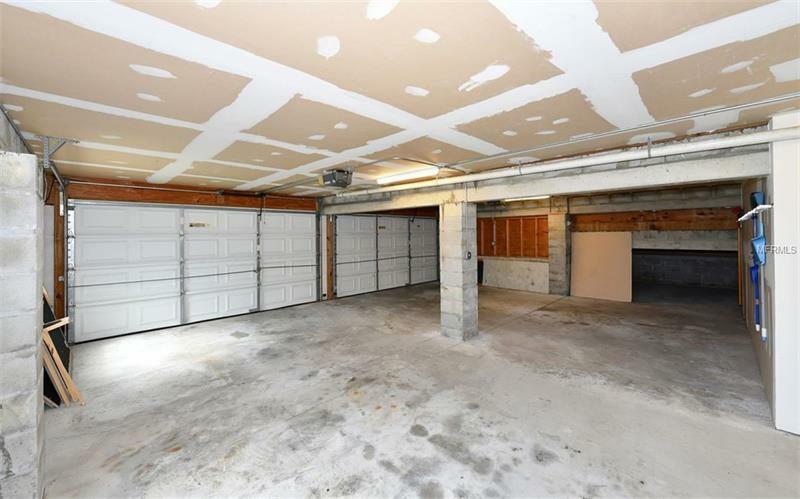 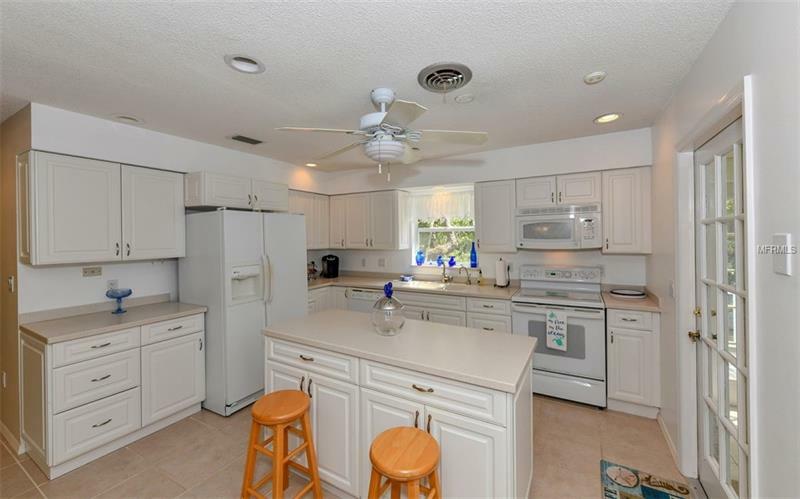 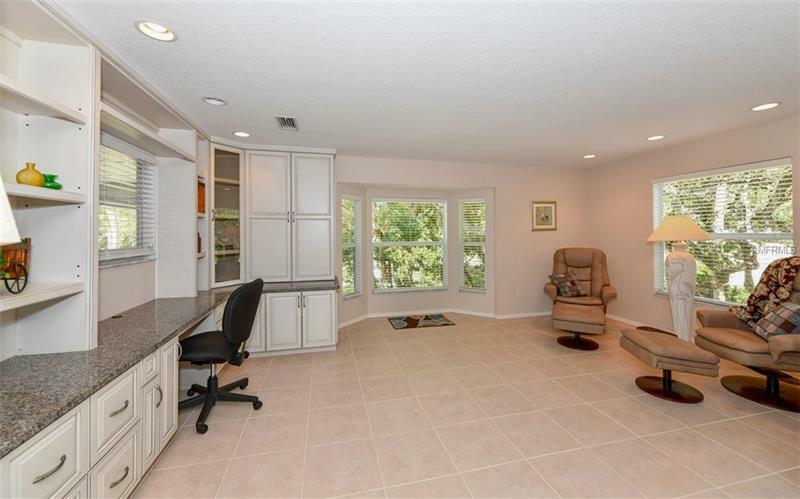 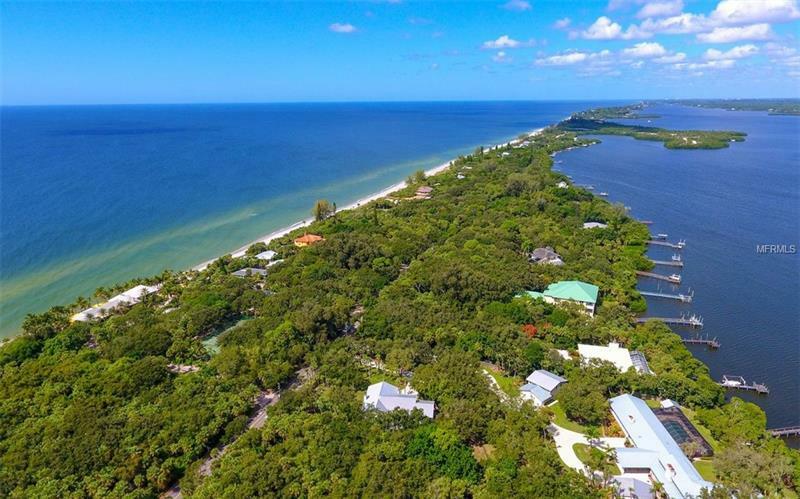 Please contact me about 6265 Manasota Key Road!